Keeping your vocation or even your business boring, simple and tedious does not sound like a great way to live. But after talking to hundreds of very successful people and reading about just as many men and women, a few things stand out. One of which, they all did the same boring, simple and tedious tasks over and over for a period of time to see success. In fact, they still do those same simple and boring tasks today. He found the solution to that dilemma in Stinky Cakes, the product he launched in 2009 with the express purpose of making diaper giving fun.“My wife and I both love marketing, and we thought about how we could get baby-shower folks buying diapers,” he told Business West. 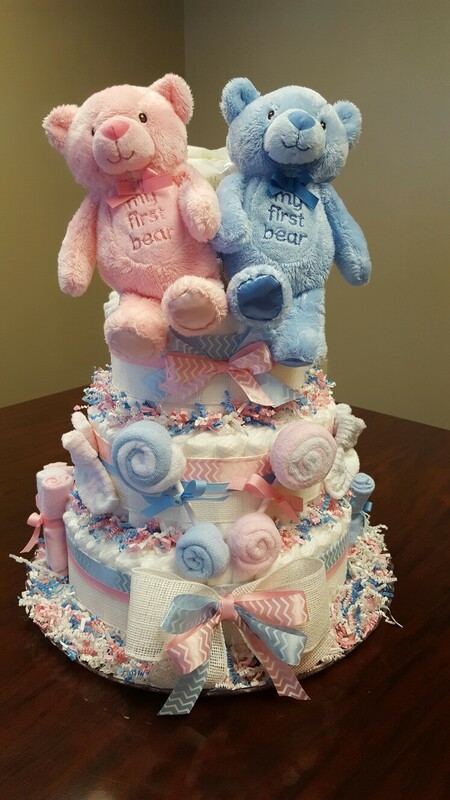 “We started thinking about what we could do to make diapers match the baby shower theme, and one common item all baby showers have is a cake. So we thought, ‘OK if we made diapers look like a cake, it could be part of the theme.’” They showed it to Connolly’s mother-in-law, who promptly bought one as a gift. When she returned from the party with several more orders in hand, Connolly knew he was onto something. When they officially launched a business under the striking name Stinky Cakes. To say Connolly is passionate about entrepreneurship is an understatement. 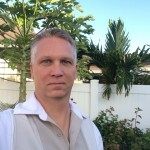 Beyond his business selling Stinky Cakes, he has written two books on entrepreneurship and regularly speaks to audiences on the topic both in person and through a pervasive social media presence, including a blog centered on starting and running a business. After talking to hundreds of very successful people and reading about just as many men and women, a few things stand out. One of which, they all did the same boring, simple and tedious tasks over and over for a period of time to see success. In fact, they still do those same simple and boring tasks today. The thing is, most think they have to be flashy and look successful before they realize success. That's a lie and how most people get in trouble and fail miserably. Fake it until you make is not a winning formula. Especially when you're spending your hard earned money before you've earned enough to spend. 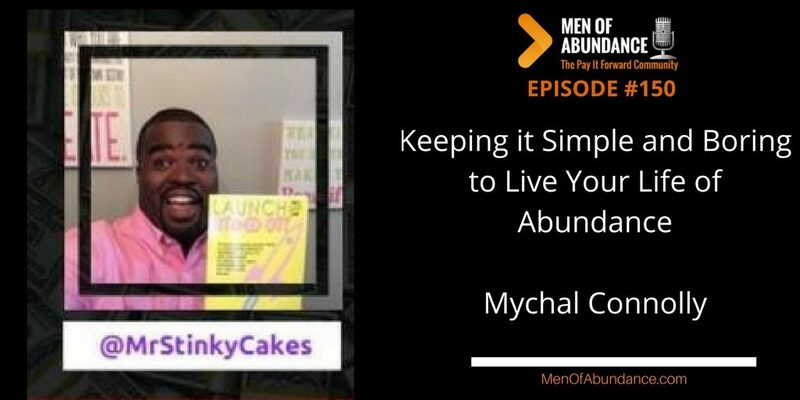 Keep it simple and boring long enough to live your life of abundance.